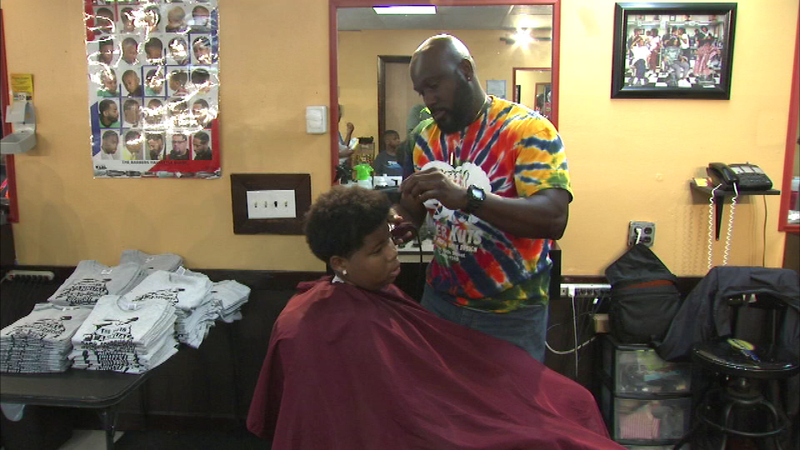 A South Side barbershop is helping kids get ready for school by giving free haircuts. CHICAGO (WLS) -- A South Side barbershop is helping kids get ready for school by giving free haircuts. The Upper Kutz Barbershop held a back-to-school cut-fest Sunday with the first 100 children getting free haircuts. Kids also got to enjoy video games and received gift certificates and gift cards.